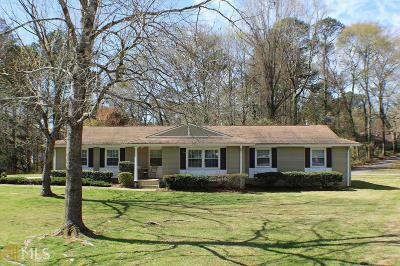 AFFORDABLE MCINTOSH HS DISTRICT HOME. Great Peachtree City location in the highest ranked Fayette County school district. 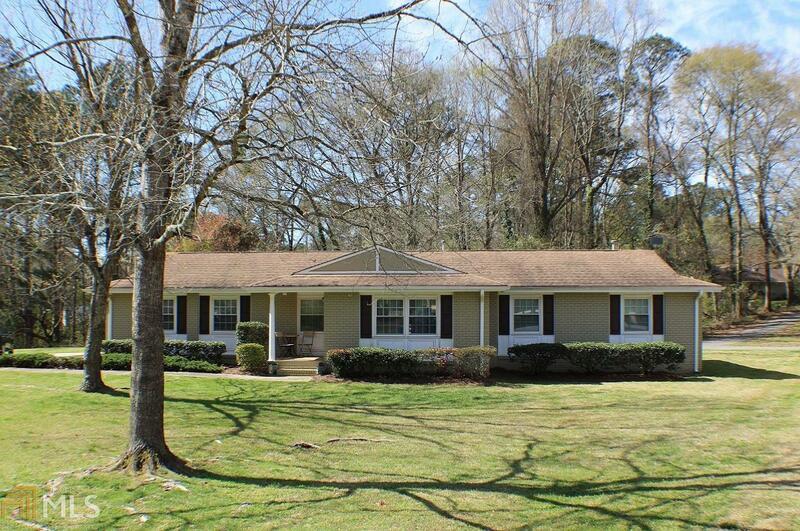 Cozy 4 sides brick ranch with 3 bedrooms, 2 full baths. Home is located right on the PTC Golf Cart Path system. Completely updated kitchen with Granite and Stainless Appliances. Huge breakfast area may eliminate need for separate Dining Room, opening up space for use as office or den. Large family room. Wood floors. Owners suite with Full Bath. Easy Access to all that Peachtree City has to offer - golf cart paths, multiuse trails, Lake Peachtree, Fredrick Brown Jr Amphitheater, PTC BMX track, and a host of community activities. Don&apos;t Wait! Directions: From 74/54 Interchange In Peachtree City, East On 54 To Right On Peachtree Parkway. First Right On Waterwood Bend To Left On Nettlecure Ct. 110 Nettlecure Ct Is At The End On The Right.